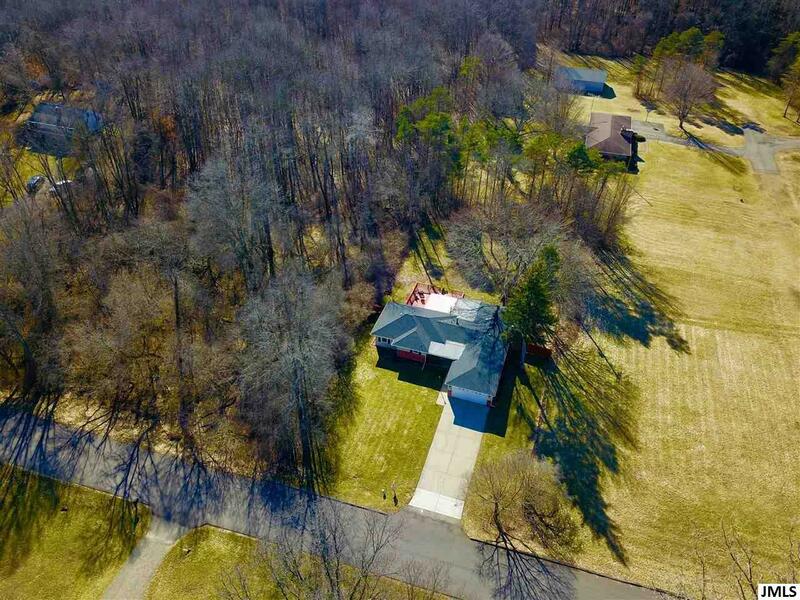 3702 Dibble Rd Jackson, MI. 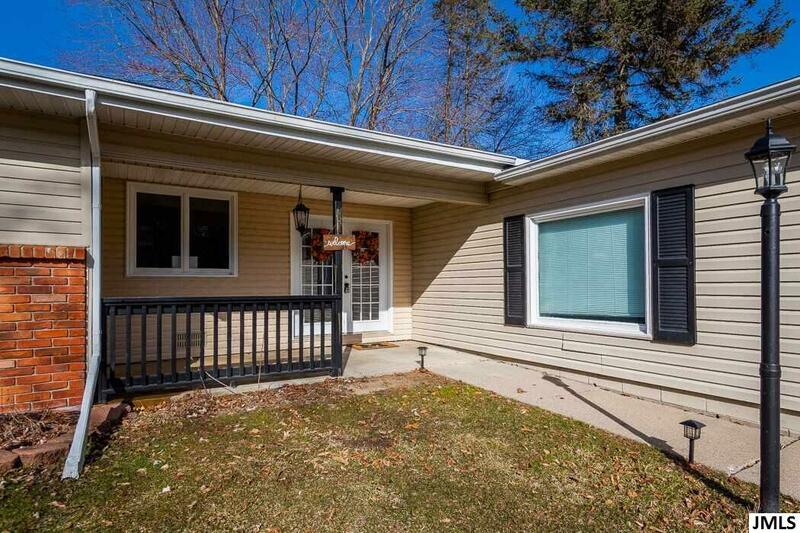 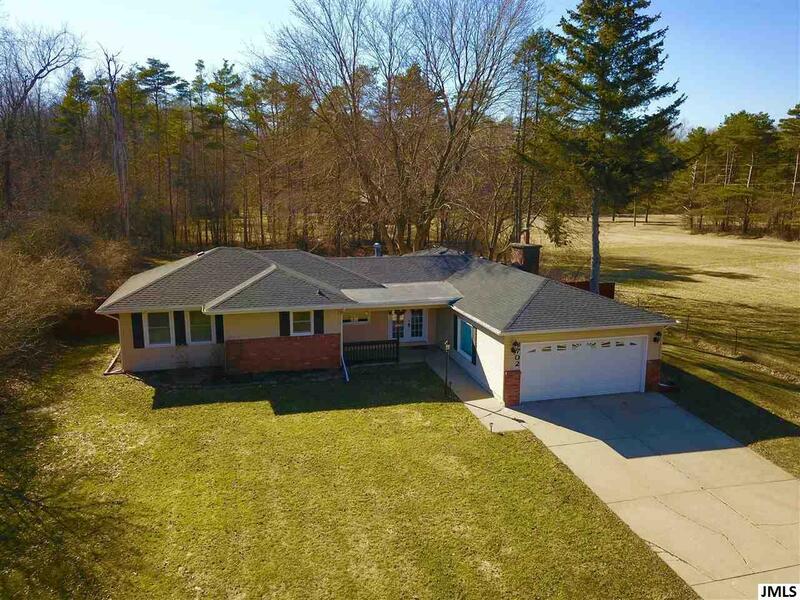 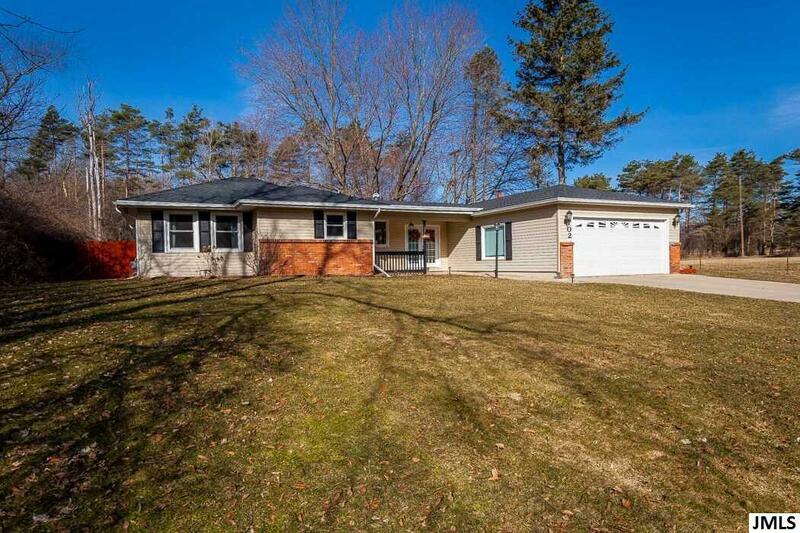 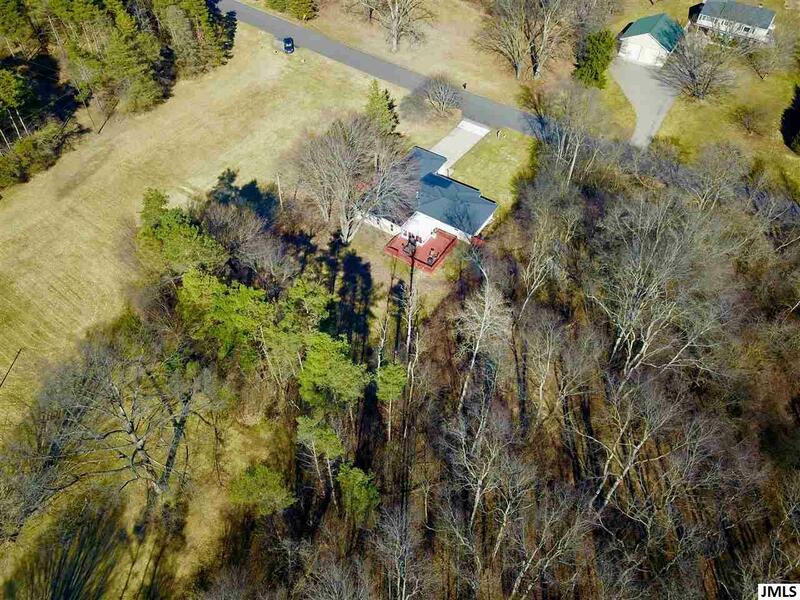 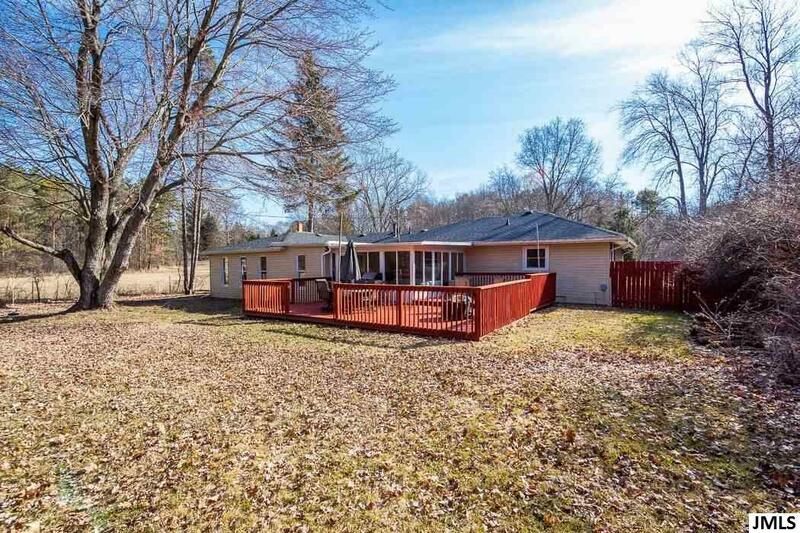 | MLS# 201900964 | ERA Reardon Realty - Michigan's #1 ERA Real Estate Company serving client in all of Southern Michigan from "lake-to-Lake"
Come see this wonderful sprawling ranch located in Summit township in a nice private setting! 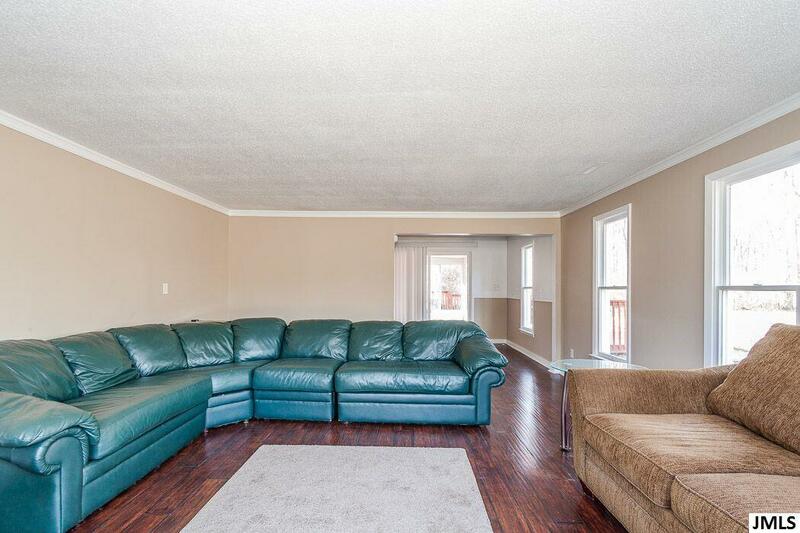 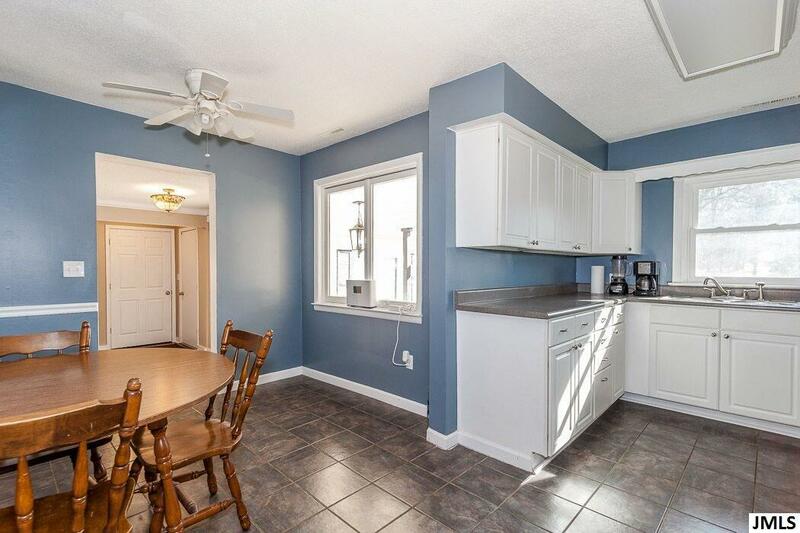 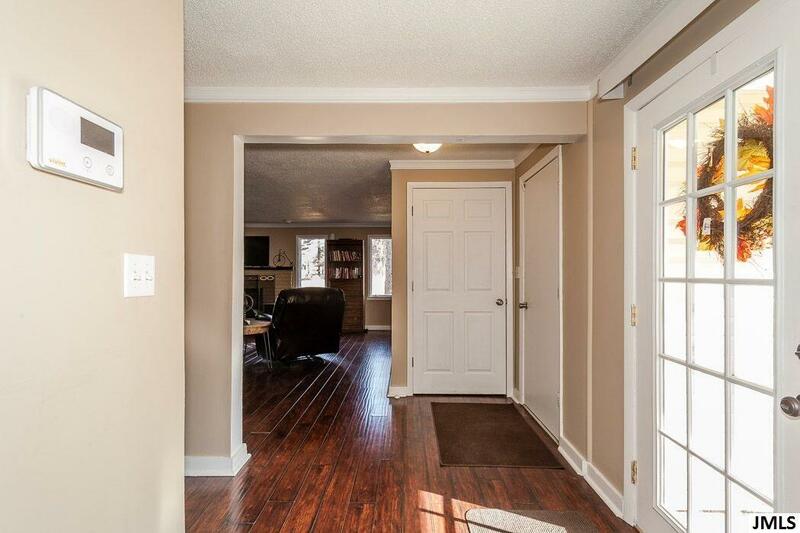 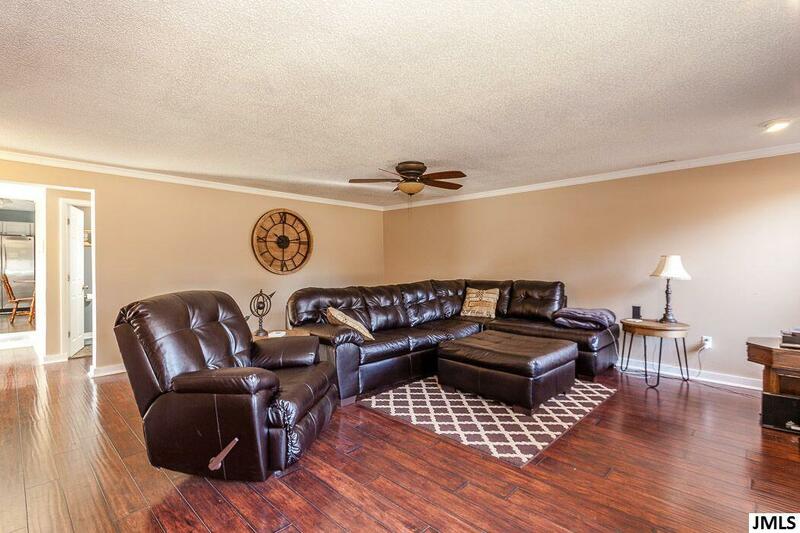 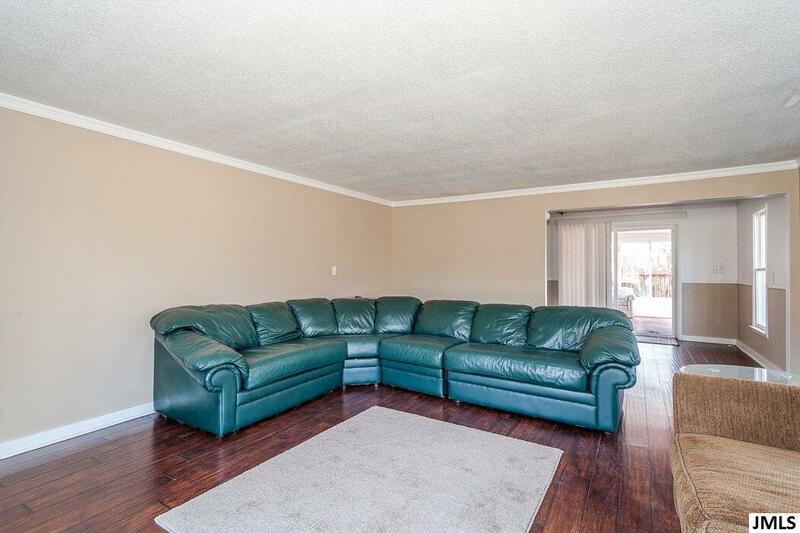 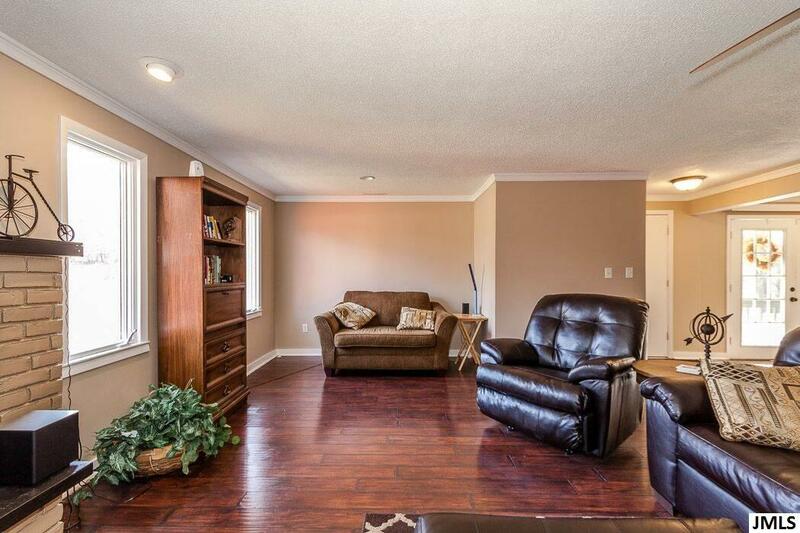 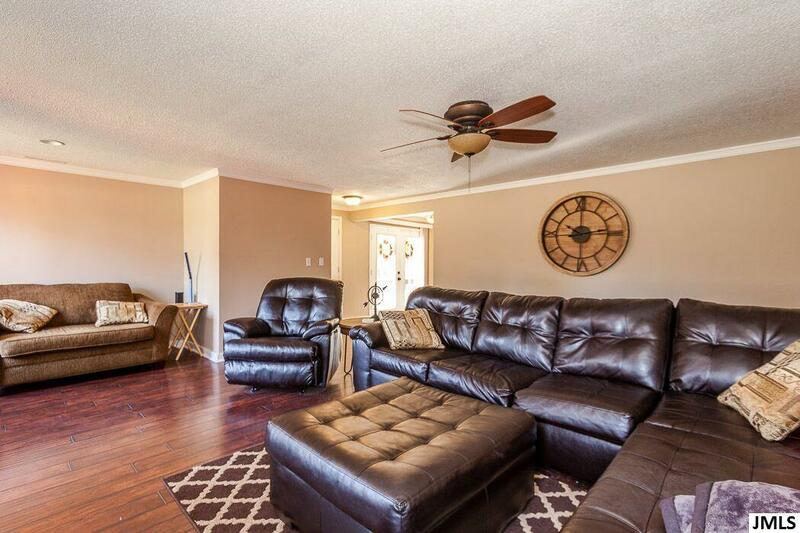 This 3 bedroom 1.5 bathroom home has over 2,000 sq ft of living space all on 1 floor! 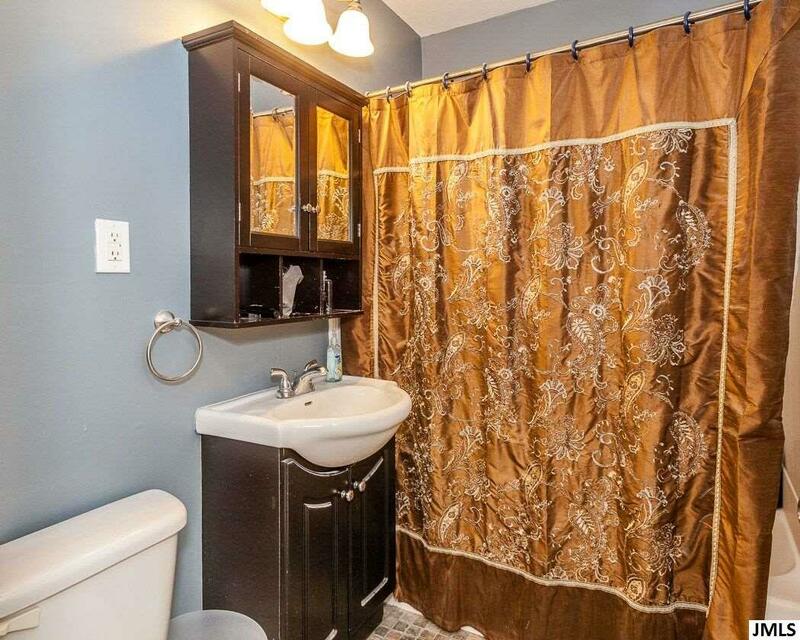 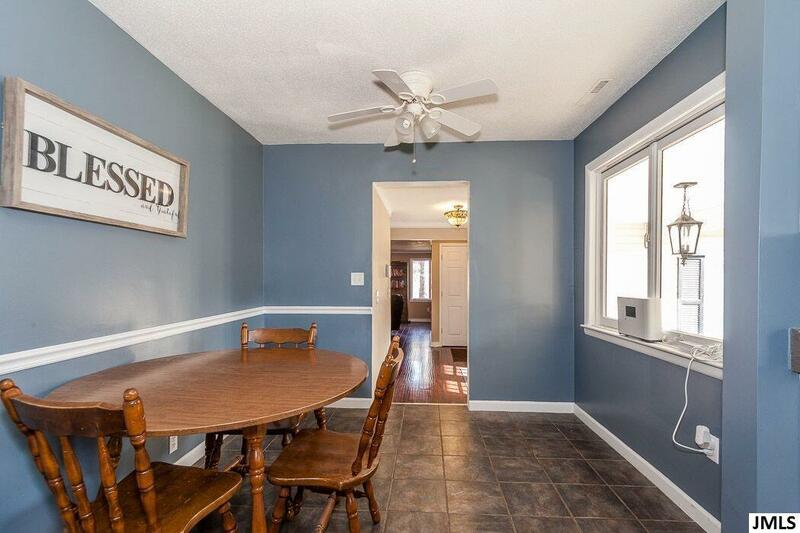 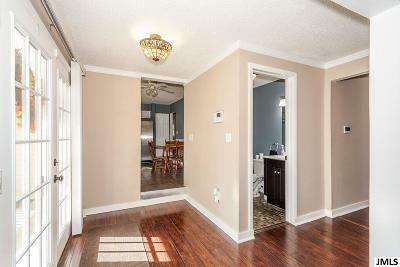 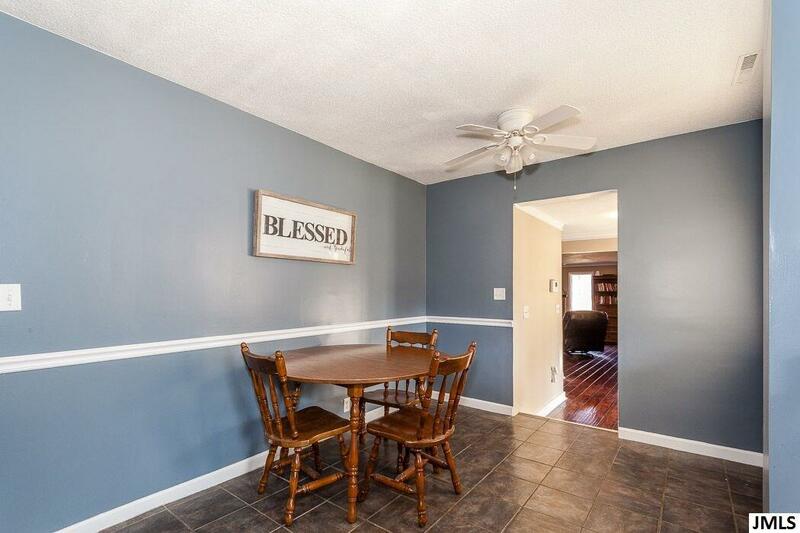 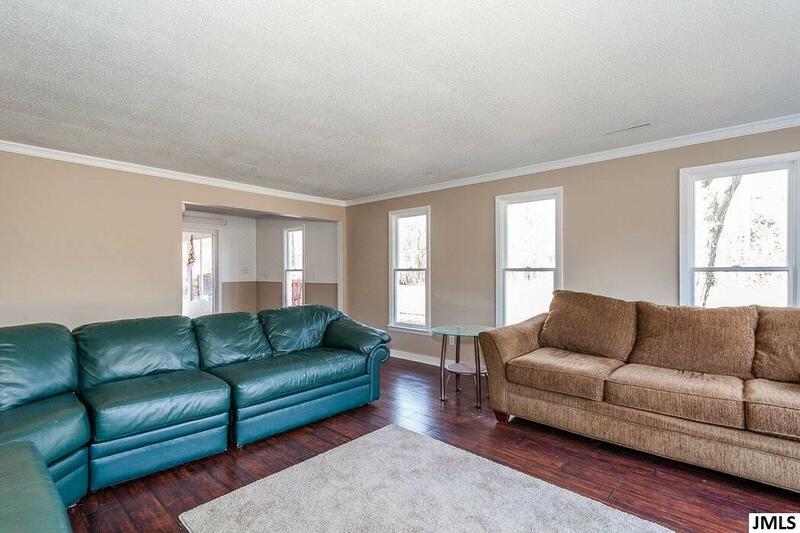 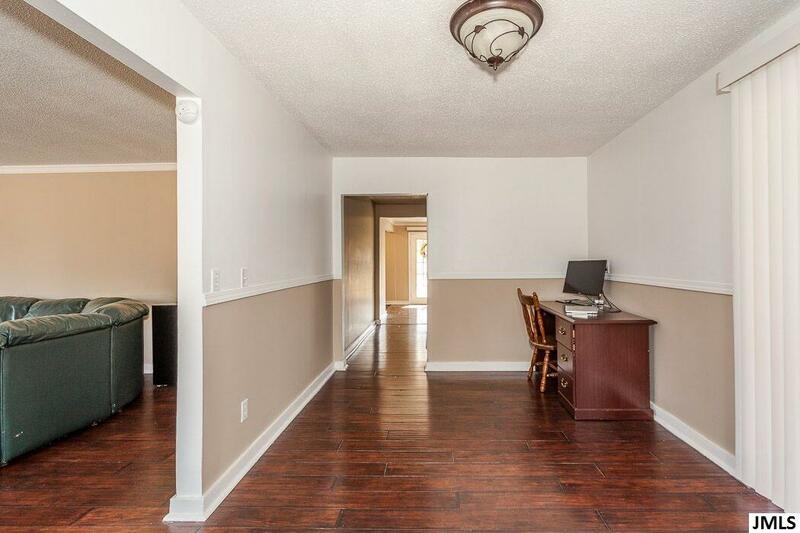 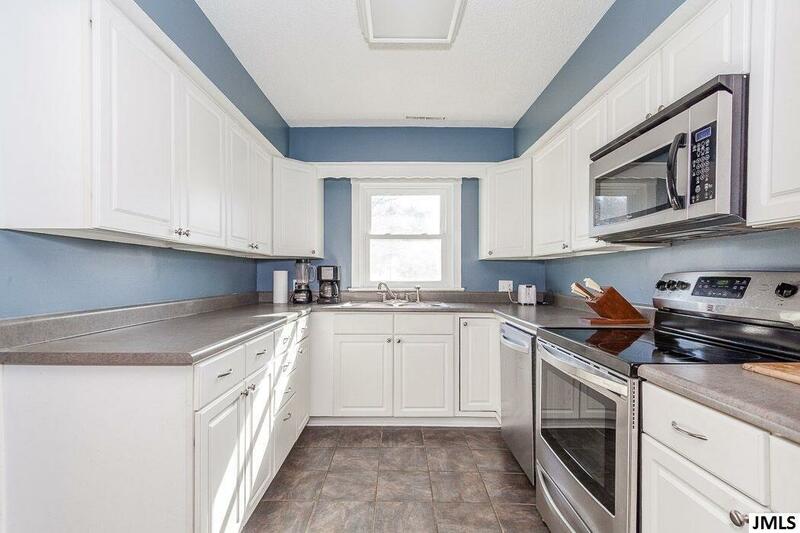 With updated paint, newer flooring, appliances, washer/dryer, this home is ready to go and completely move in ready! 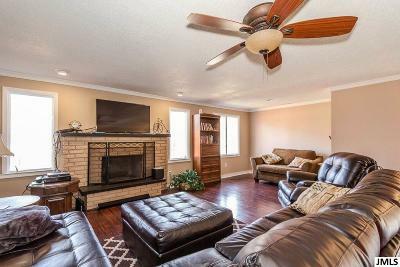 First living area is very large and great for gatherings over looking the fireplace. 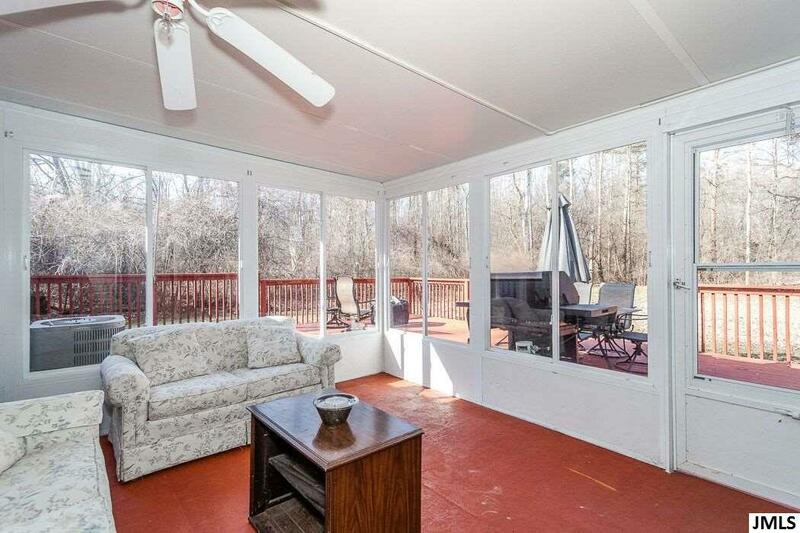 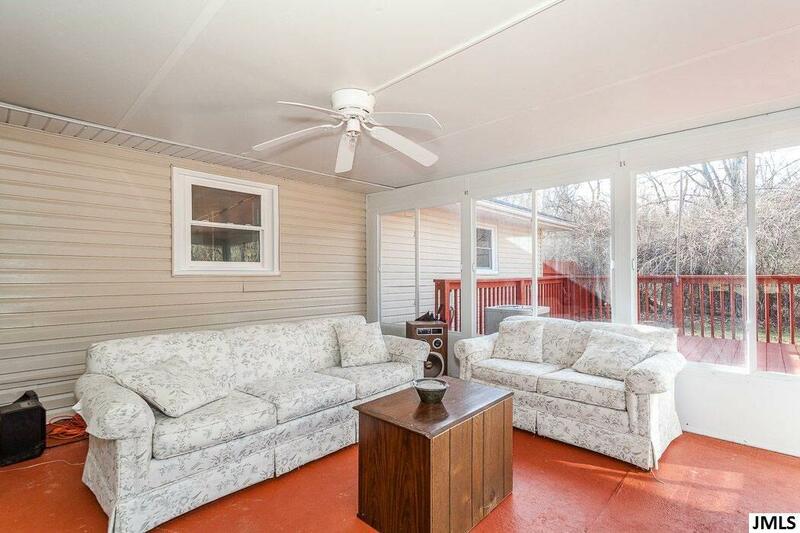 If that't not enough space, there's also another large living area looking over the private back yard. 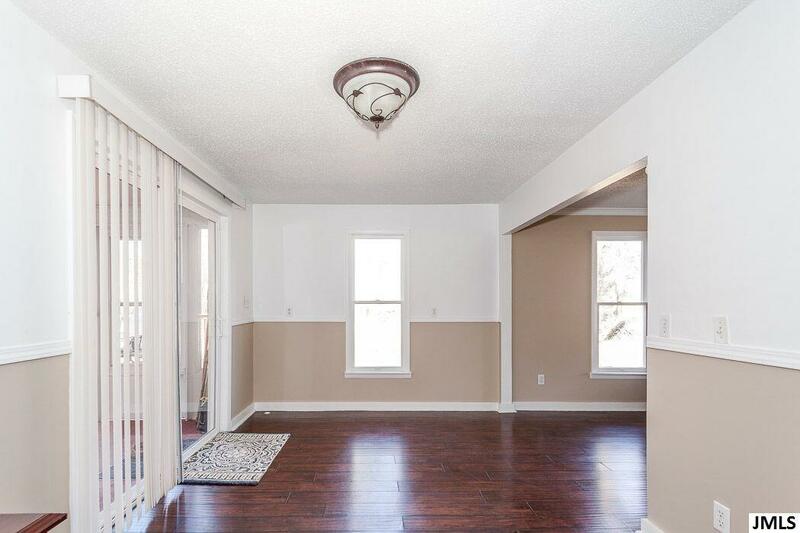 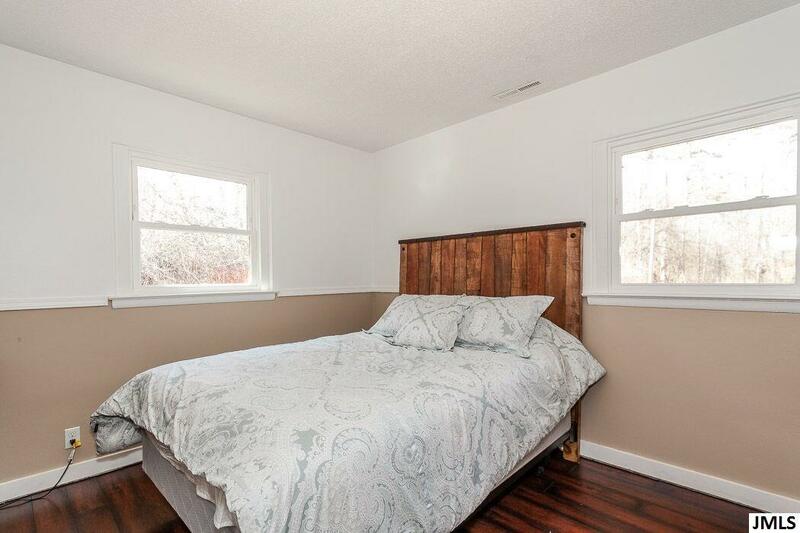 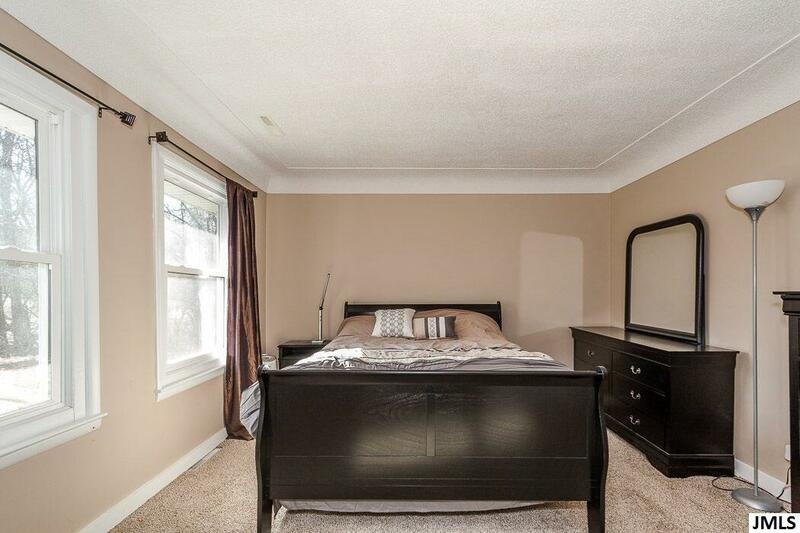 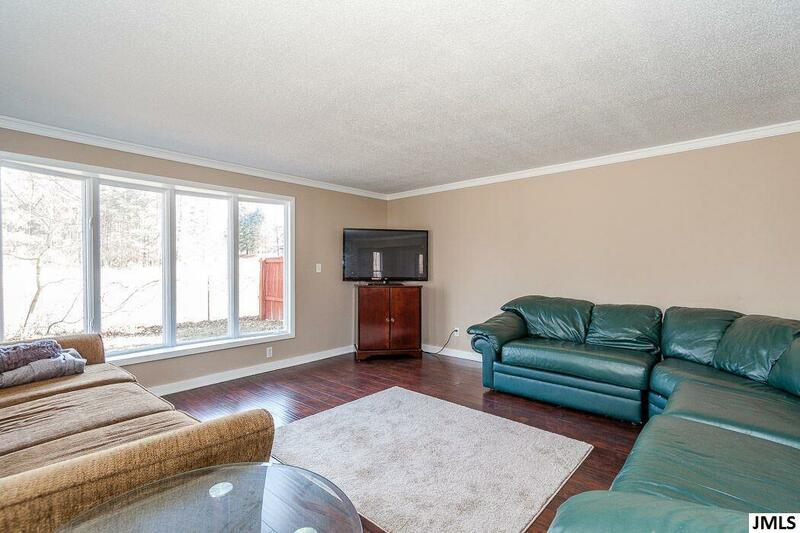 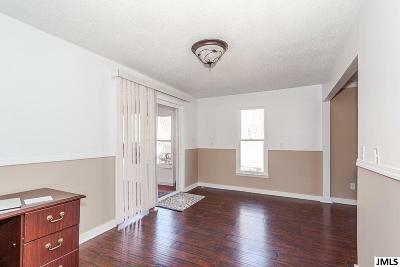 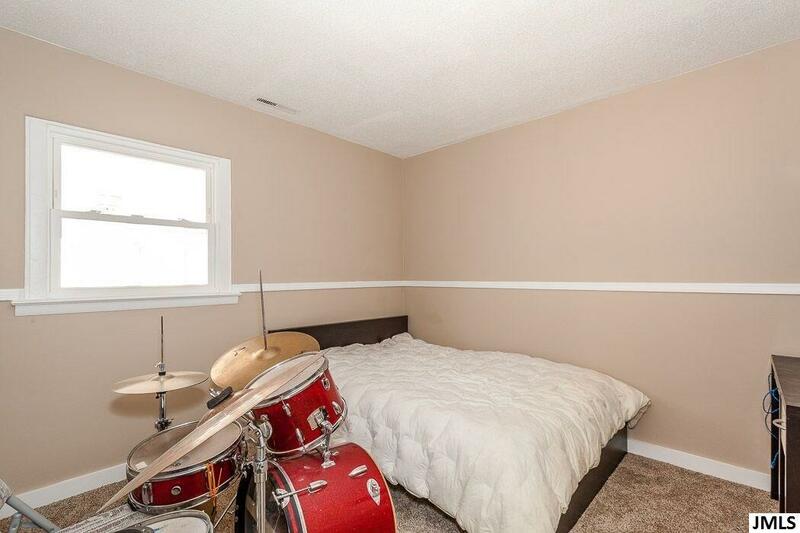 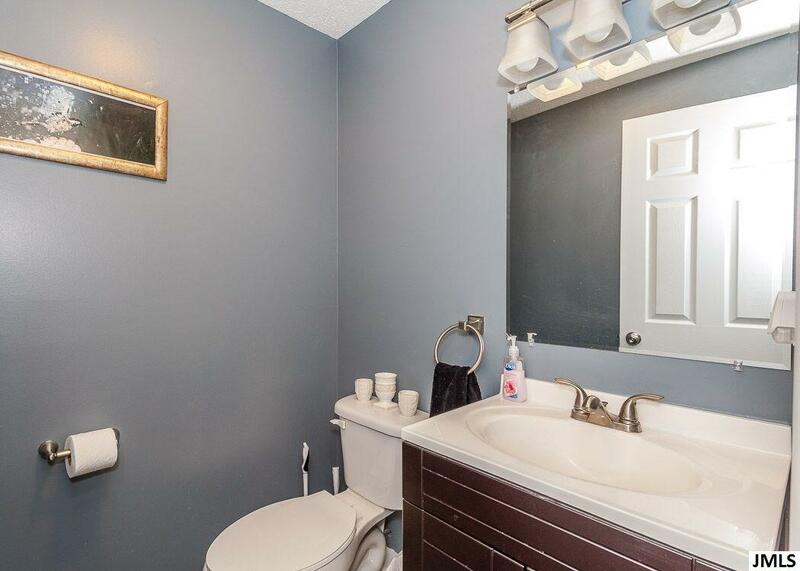 This space could also be converted to a 4th bedroom or complete master suite if desired. 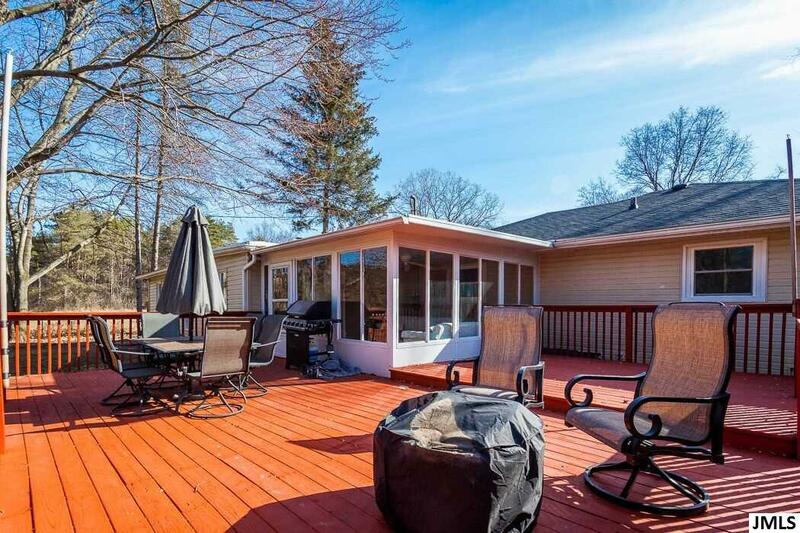 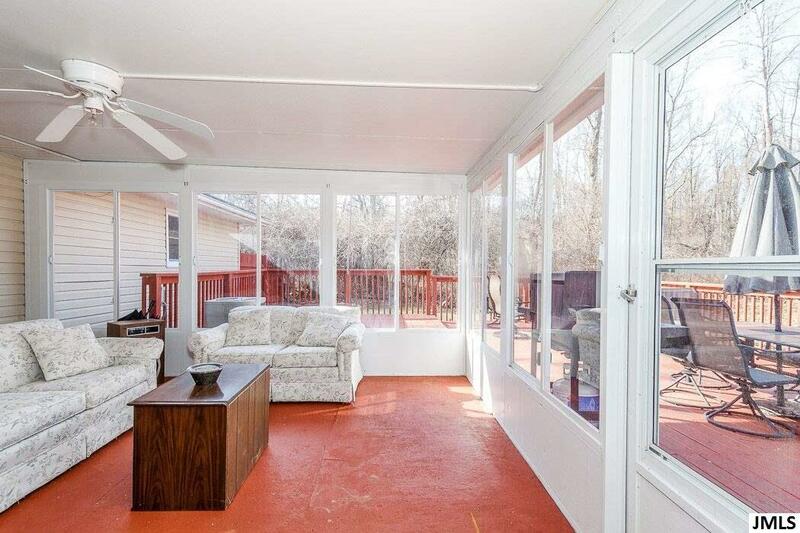 Other features include a great 3 season room leading to a huge deck great for summer gatherings/BBQ's! 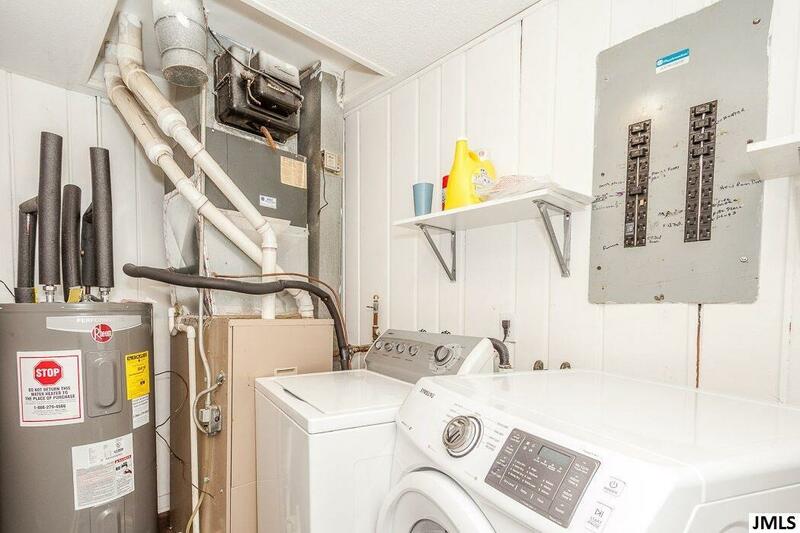 Other features include updated solid surface floors throughout excluding bedrooms, a new water heater, and nearly new roof! 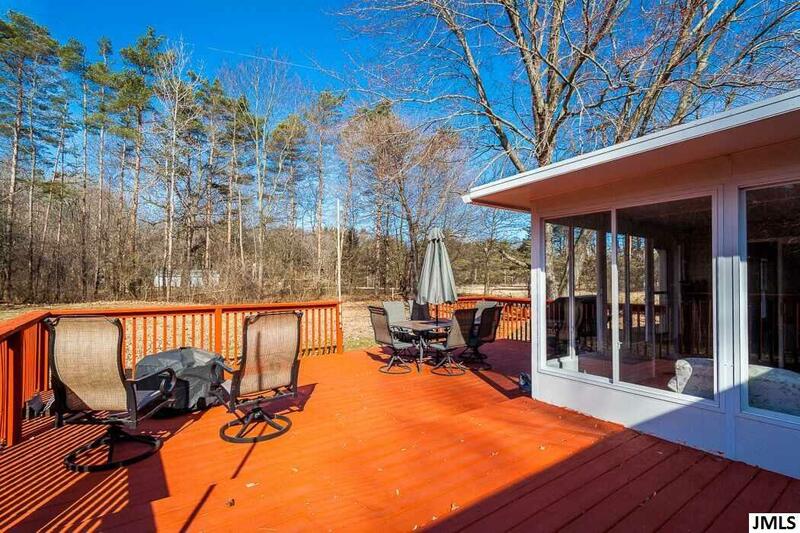 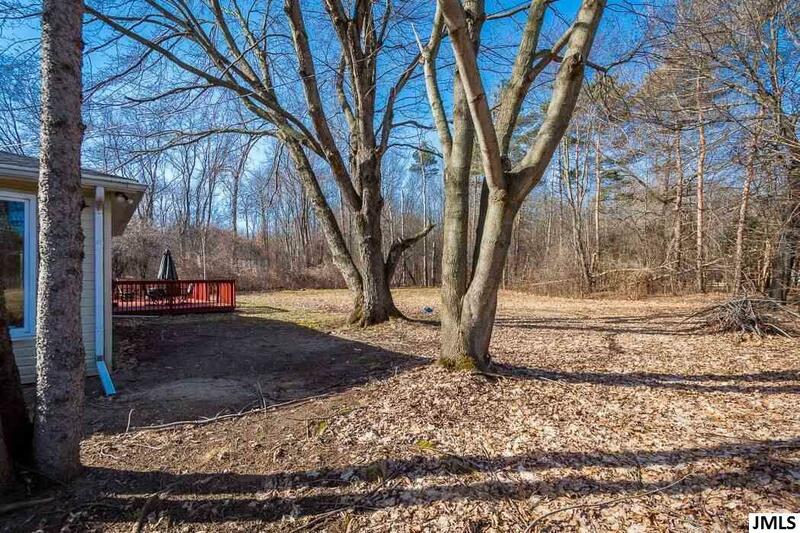 Located close to town on a 1/2 acre that feels like so much more! 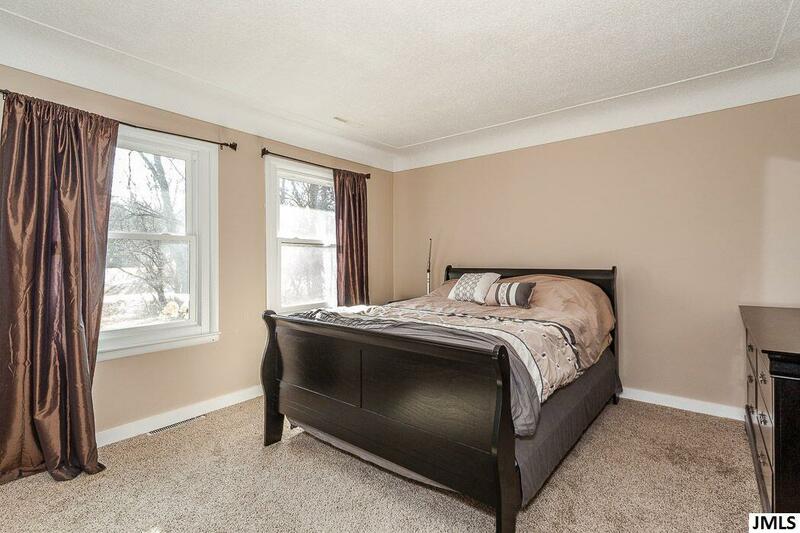 Don't wait for a chance to see this one before its gone!